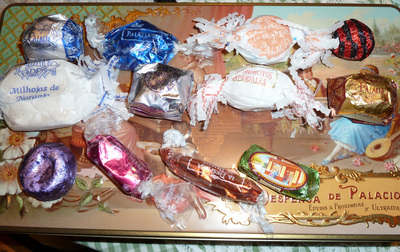 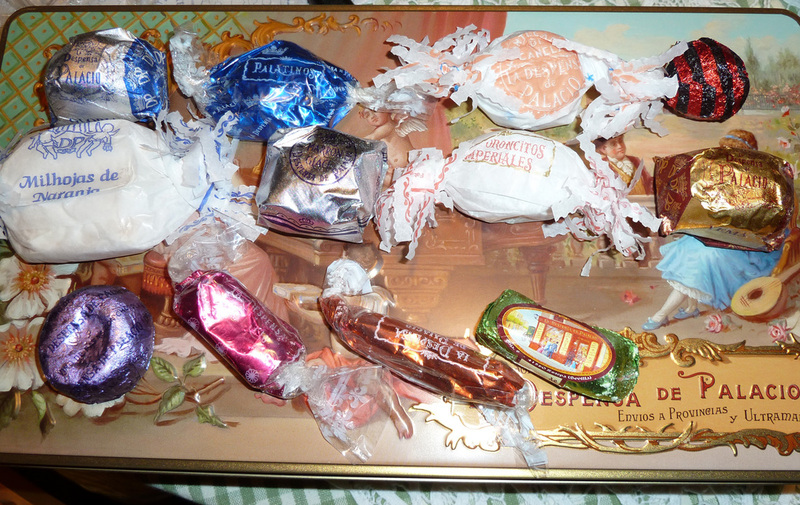 The most exclusive Christmas sweets of Spain. 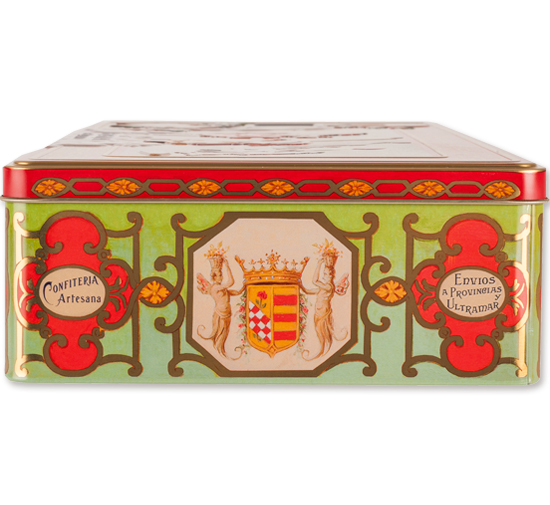 Handmade with only premium ingredients chosen in their places of origin as 'Queen's fine cinnamon', the sublime vanilla Bourbon (Reunion Island), Pedro Ximénez wine (Axarquia Málaga), lemons of Velez- Málaga, rosemary and orange blossom honeys of Estepa, pistachios of the Simeto Valley, larguetas almonds of the mountains of Alhama, marcona almonds, etc... not to mention the cocoa which is amazing. 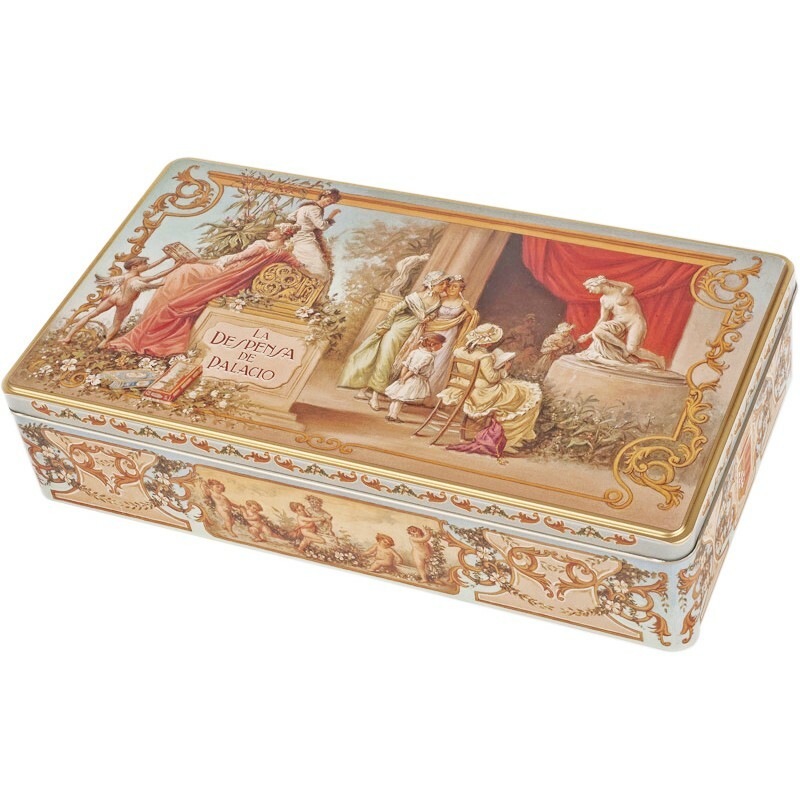 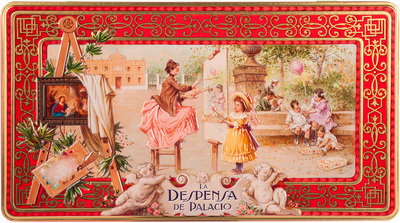 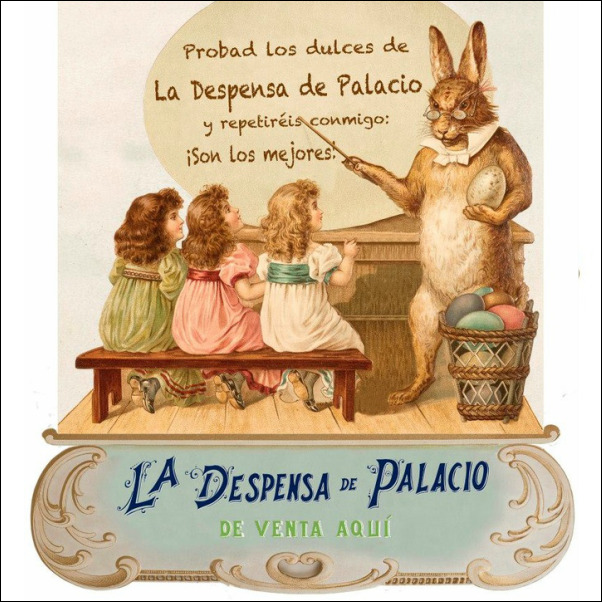 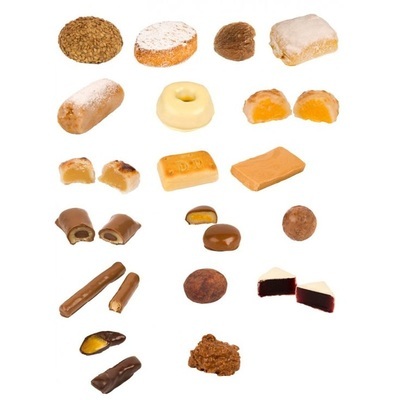 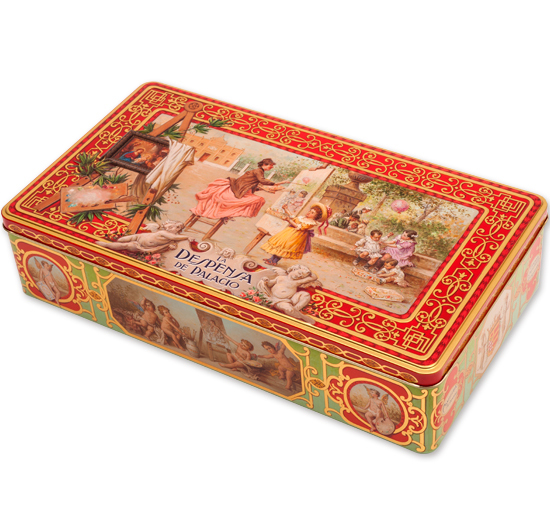 La Despensa de Palacio (Palace Pantry), workshop situated in Estepa, Sevilla, presents an exquisite range of Christmas delicacies, handmade products recovered from old cookbooks and ingredients of the highest quality.